Choose from a selection of 6 holiday rentals in Karlskrona. Use the search form to the left to filter the results and pick your choice of self catering accommodation in Karlskrona. 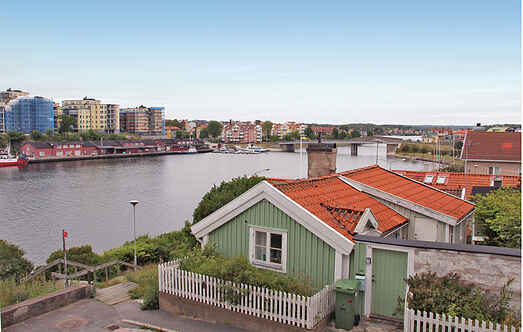 We have a good selection of holiday apartments in Karlskrona perfect for family, single, romantic and group holidays. You may prefer to take a look at our listed holiday villas in Karlskrona or holiday apartments in Karlskrona. Find your holiday homes by a specific type using the property type drop down in the filter. Filter the holiday homes in Karlskrona by a specific area using the area list above. 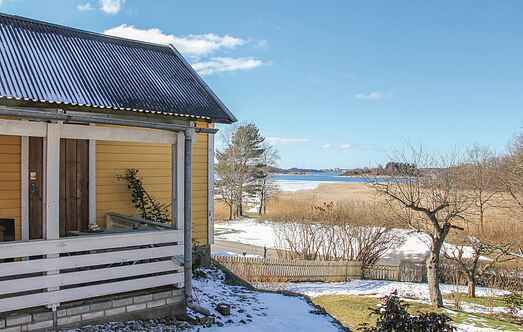 Elevated holiday home with panoramic views of Lyckebyfjärden in the archipelago of Karlskrona. View from the living room with kitchenette. Modern bathroom with floor heating. This is an authentic 18th century house in Karlskrona. It is located in an old working-class district, Björkholmen. This cottage with a cosy annex and a courtyard is situated in Karlskrona in BjörkBolmen. The large house has two bedrooms, a kitchen, a toilet, a shower and a washing machine.